Yifa is the first high-tech enterprise who has finished the IPO focusing on intelligent building and the private placement in public equity giving priority to smart city. Served as the solution provider and operator of smart cities, Yifa proposes the ideology of "developing Yifa model of innovation and entrepreneurship, nurturing leading enterprises of the segment markets". 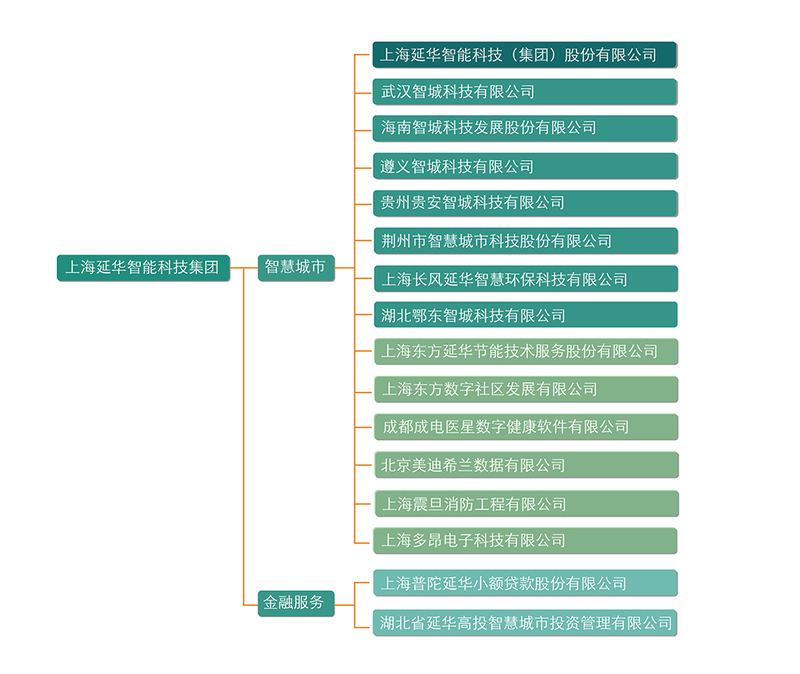 Leading by the high-end consultation, revolving intelligent buildings, energy saving, wisdom medical service, envi- ronmental protection, intelligent transportation, e-government and other areas of the smart city business, Yifa will devel- op innovative industry solutions for smart city market research and promote prosperity.